In mathematical analysis, the maxima and minima (the respective plurals of maximum and minimum) of a function, known collectively as extrema (the plural of extremum), are the largest and smallest value of the function, either within a given range (the local or relative extrema) or on the entire domain of a function. 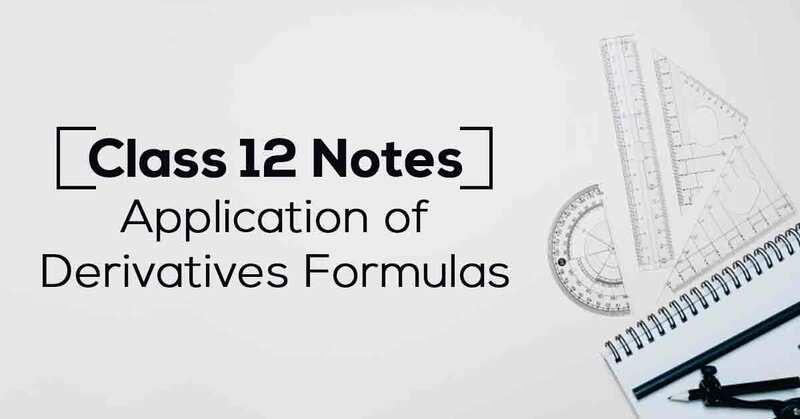 Know More about these in Application of Derivatives Class 12 Notes List. 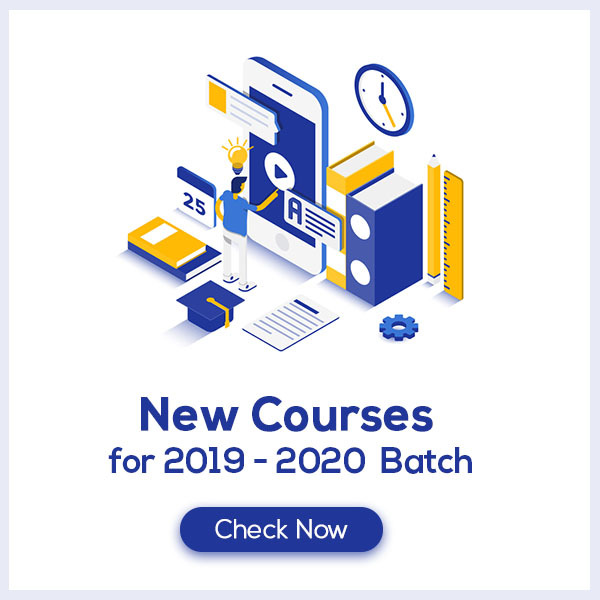 Download the FREE PDF of Application of Derivatives Class 12 Notes and start your preparation with Vidyakul!